A refreshing fruit cocktail with fresh fruits, cooked pear; and yogurt. This dish, with a selection of soft fruits and yogurt, is best prepared before the main course, then left to cool while you are enjoying your main meal; and then served as a dessert. 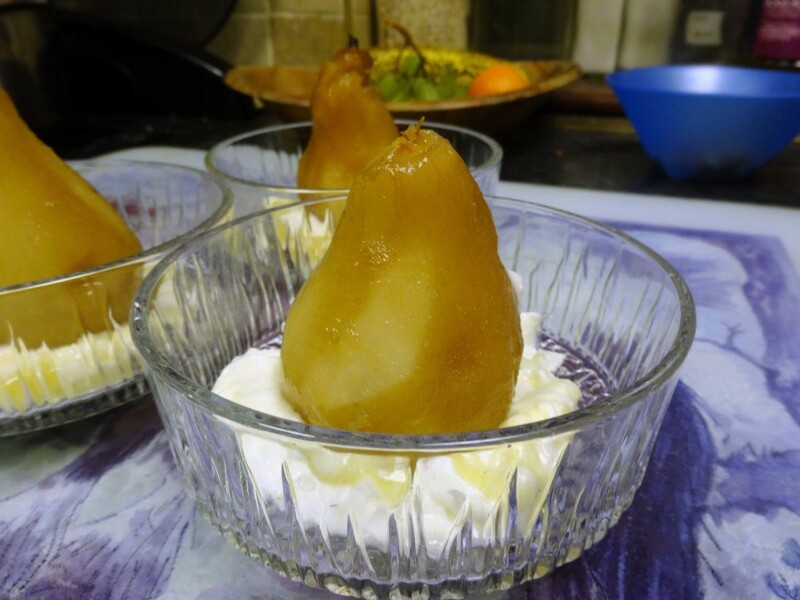 This recipe of mine is a variation on Sunrise Pear Dessert which I adapted from a similar recipe, Sunset Pears, where I used yogurt and fresh raspberries instead of raspberry puree. Thinly peel each pear, one per person, but keep the stalks on. Optionally, core the pear from the bottom to get the pips out; it can be a bit fiddly, although I did manage it with an apple corer and a thin knife without dislodging the stalk. Put one pint of water and sugar into a saucepan and stir over a gentle heat until the sugar is dissolved. 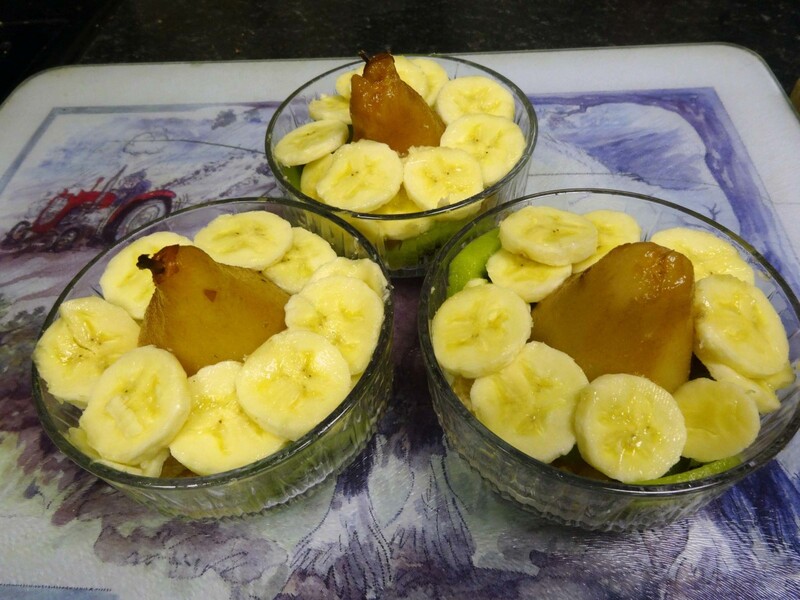 When cooked, remove the pears from the water and leave to cool a little. 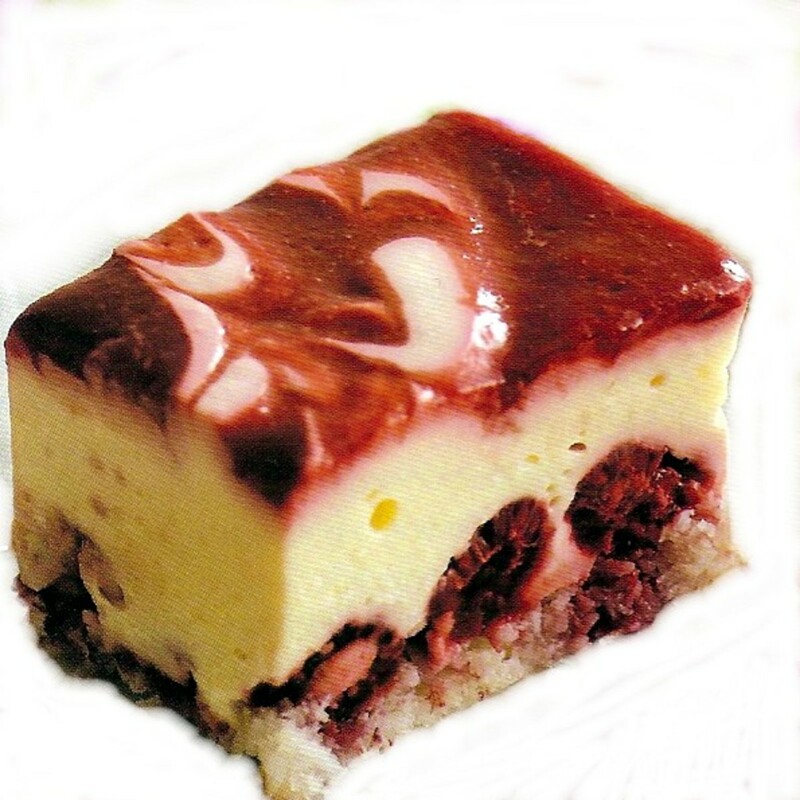 Empty a yogurt pot into each dessert dish (one glass dish per person); any type or flavour of yogurt will do fine. 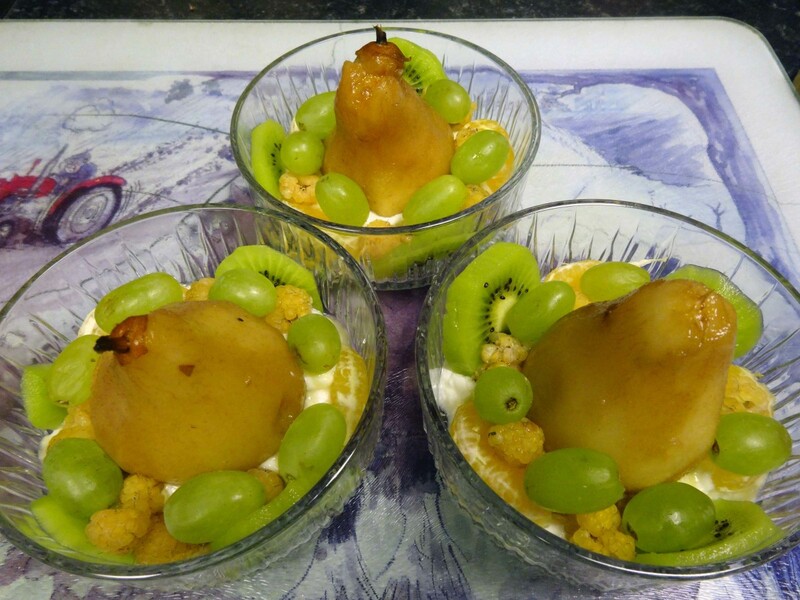 Place a pear in the centre of each dessert dish on top of the yogurt. Peel the oranges and kiwi fruit. Slice the kiwi fruit and segment the oranges. Place the kiwi fruit slices and orange segments alternately around the outer edge of the dessert dishes. Distribute the raspberries on top of and around the kiwi slices and arrange segments. Distribute the grapes evenly around the edge of each dessert dish; six grapes per dish. 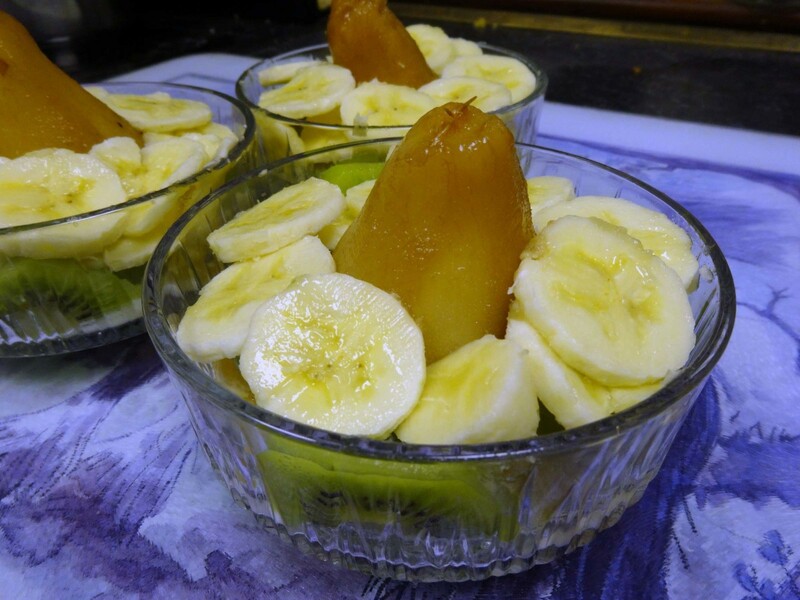 Thinly slice the bananas and equally spread them round the pear onto of the other fruit. For three or less pears one banana should be sufficient; for four or more pears then use two bananas. Leave to stand to allow the pears to cool while you prepare and enjoy your main course and serve afterwards as dessert. Boil your pears and gather the other ingredients in preparation. Allow the pears to cool. 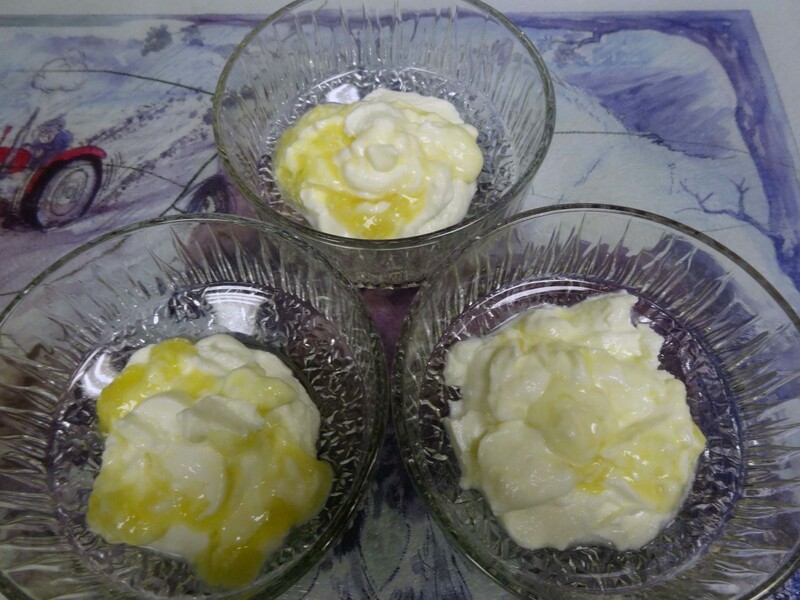 Place yogurt in the bottom of each dessert dish. 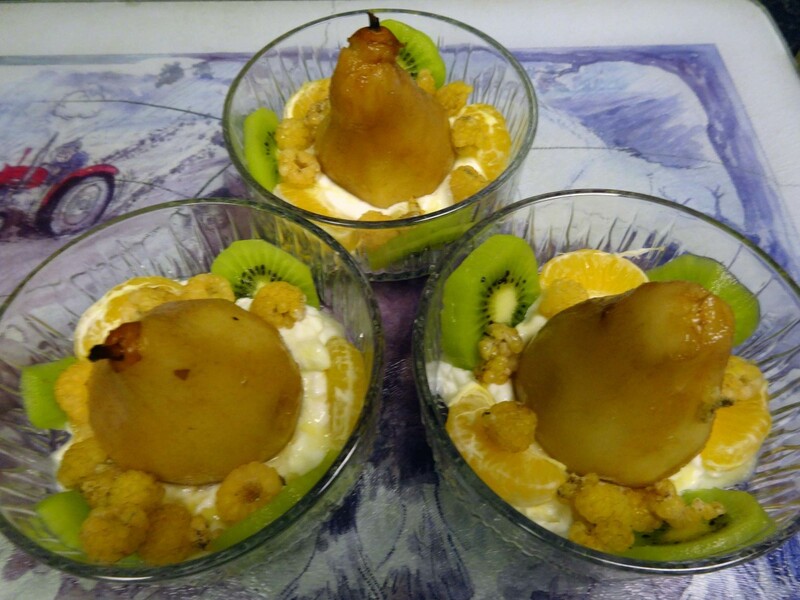 Place the cooked pear on top of the yogurt. Add the kiwi fruit and orange segments. 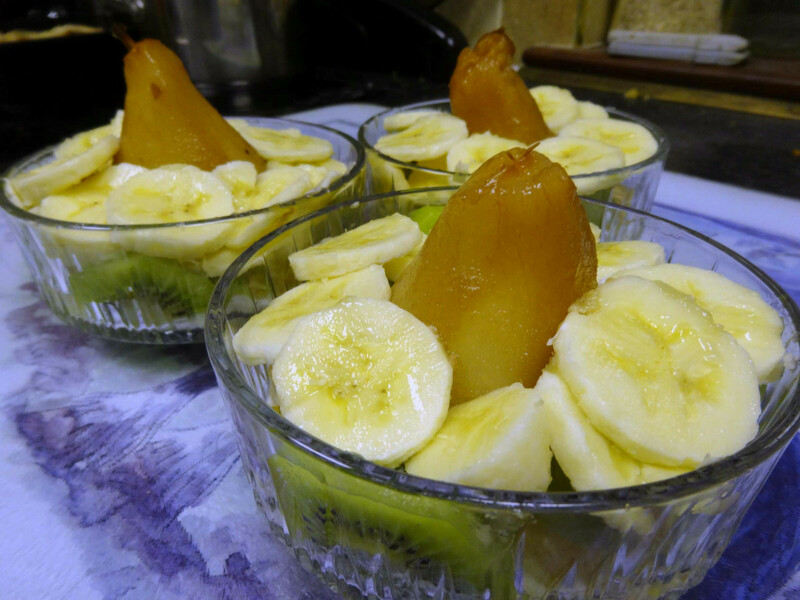 Allow to stand for the pears to finish cooling and serve after the main course as a dessert. 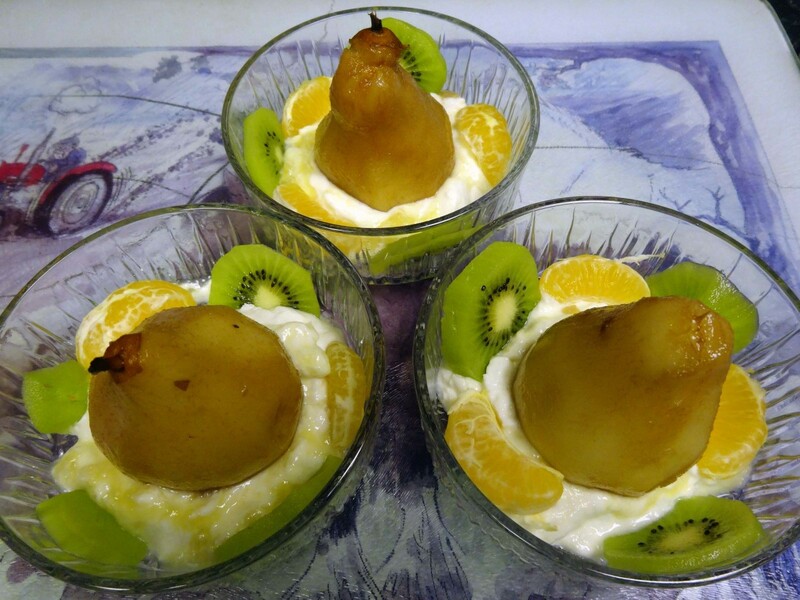 A simple dessert recipe with pears peeled, cooked, allowed to cool and served as the centre piece to a tasty dessert dish set in yogurt and topped with soft fruits. 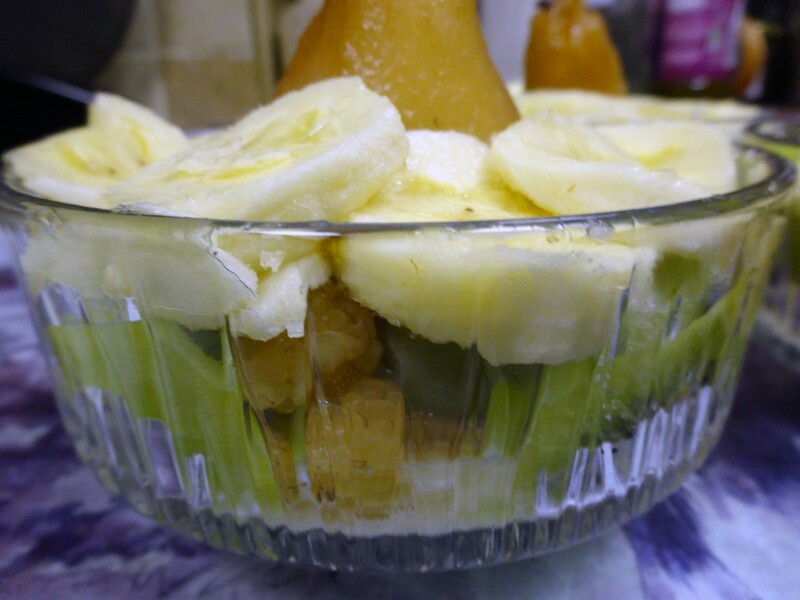 As the pears need to cool before serving this dish is best prepared before or while you are preparing the main dish; left to stand and served after your main meal as a dessert. Any variety and flavour of yogurt will form a tasty base to this delicious dish, and any combination of soft fruits (which you may have in your fruit bowl) may be used; although hard fruits, such as apples, are best left out. The secret is a little of everything so that no one fruit overpowers the others; giving a multitude of tastes in every bite. 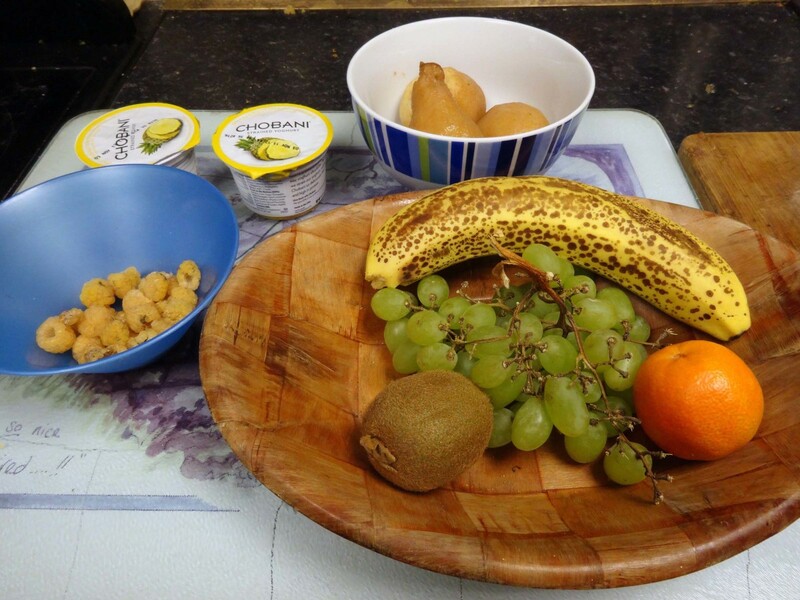 Therefore one banana and a dozen grapes and an orange will be sufficient to fill two or three dessert dishes. 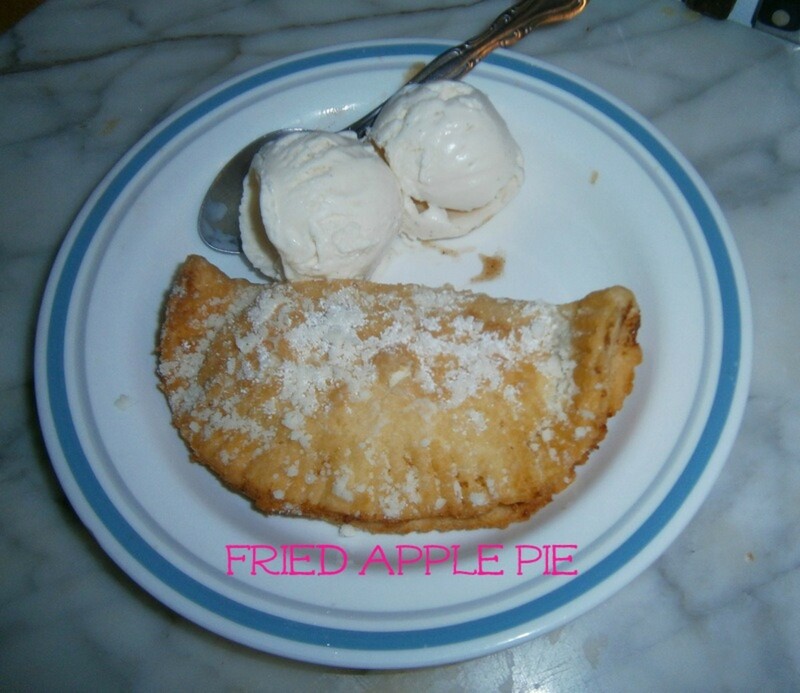 Pears belong to the same family as apples so you might like to try this recipe with apples instead of pears. They don’t have to be cooking apples; eating apples would work just as well, and in fact might be more suitable as they are already sweet with natural sugars. We may buy most of our fruits from the supermarkets but we also grow our own in our back garden during the summer and on into the autumn. So simple fruit salads which are a regular treat at the beginning of the summer are less so by the end. Therefore, with a bumper crop of pears from our garden this year I wanted to serve something different with the pears that would excite the taste buds. 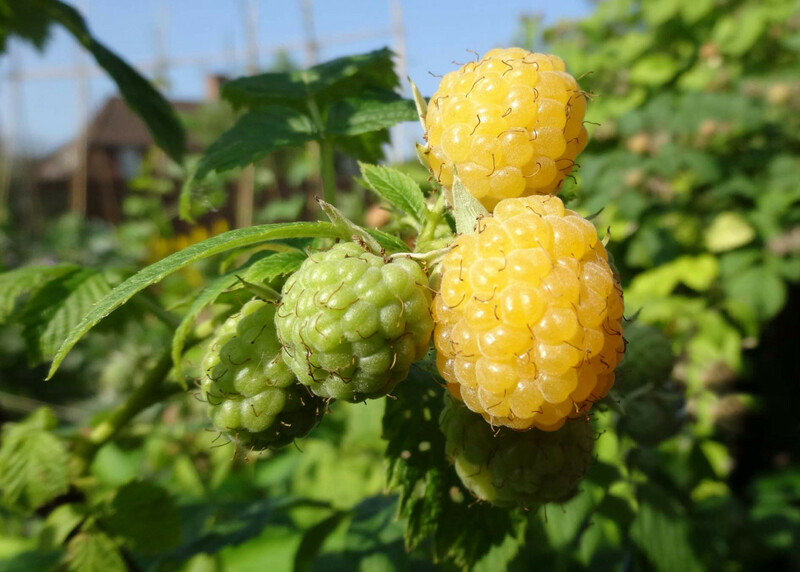 Pears do not ripen on the tree, they need to be picked in the autumn before they are ready and then allowed to ripen naturally, by which time the only fruits left in our back garden for harvesting was the autumn yellow raspberries. It was with these two ingredients in mind that I thumbed through our recipe books but finding nothing appealing other than a recipe that cooked the pears and turned the raspberries into a puree. I liked the idea of cooking the pears, but not of pureeing the raspberries, so I decided to keep the raspberries fresh and use yogurt instead. 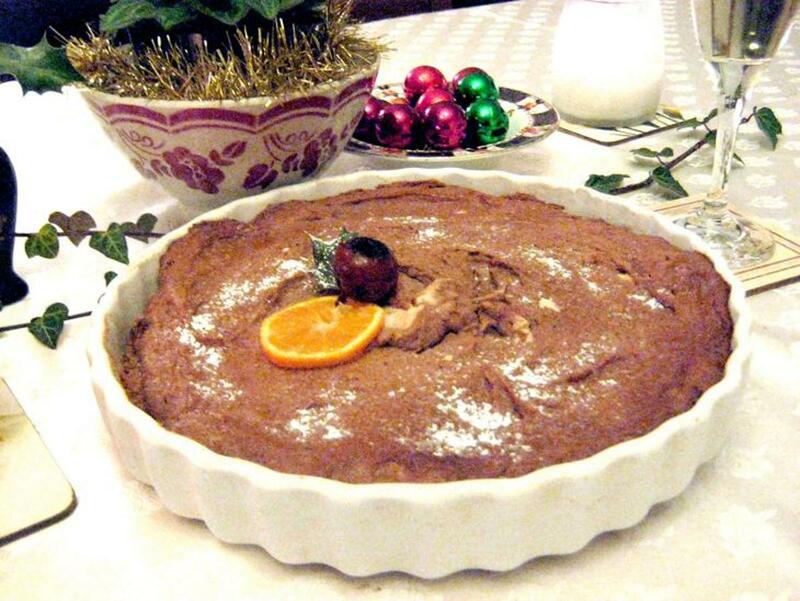 This recipe is based on that concept but also uses a selection of shop bought fruits to really spice up the menu making it a really tasty treat that certainly went down well with my family; and a recipe which I shall be using again next year. 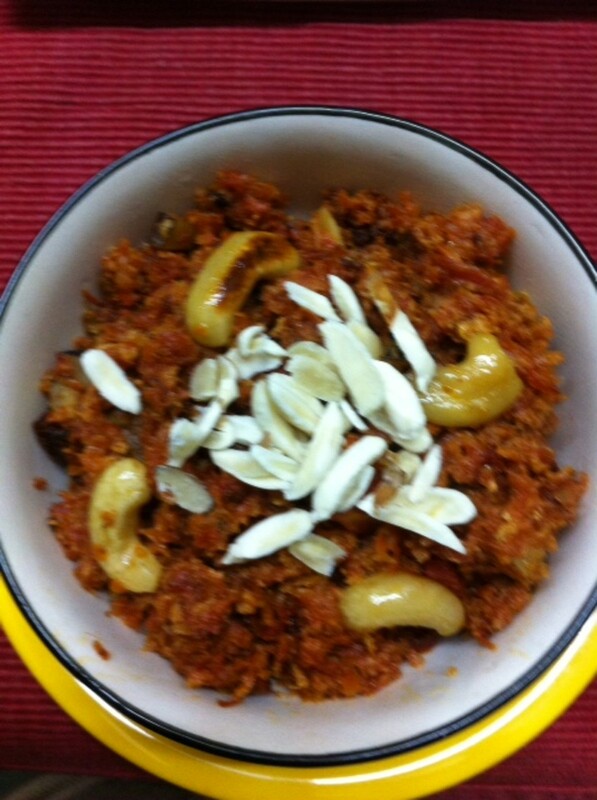 This recipe works best with soft fruits (any soft fruit) rather than apples or any other hard fruits. Peeling potatoes is a simple daily kitchen task that can easily be done with a knife or simple hand held potato peeler; as is coring apples or pears with a simple apple corer. However, if you fancy being more adventurous in presenting your fruit and veg, especially at parties and on special occasions, then this garnishing sets might just whet your appetite. When I want to do a fruit dish, one of the prime factors that determine exactly what dish I do is what’s available in the fruit bowl and in our garden. Of course, what’s available in the garden is very much dependent on the time of year. If I’ve decided to cook a big meal people may not want a big pudding, where if I’m just cooking ‘things on toast’ then a substantial pudding or fruit pie after the meal may go down nicely. Once I’ve ascertained what fruits available, unless I get a sudden inspiration, I often then flick through the recipes books for ideas. Although occasionally a cook book may have just the right recipe, more often than not it doesn’t; but usually it has something close enough for me to adapt e.g. using different ingredients to create something similar. For example, if the recipe says use currents and I don’t have any currents in the cupboard, then I’ll use raisins instead; or if it says use pear and I only have apple, then I’ll try the recipe with the apples instead. As part of healthy five a day eating, five fresh fruits and veg, fresh fruits from the fruit bowl or served as part of a fruit cocktail are both healthy ways of eating fresh fruits, but which way do you prefer to eat your fruits. How do you prefer your fruits? I prefer my fruit fresh and straight from the fruit bowl. I prefer my fruit served in a dish as a dessert or appetizer. I am not that keen on fruit. Thanks sousababy and Brecton for your feedback; and toasted pecans sounds like a delicious variation, something I wouldn't have thought of, but certainly a great idea. 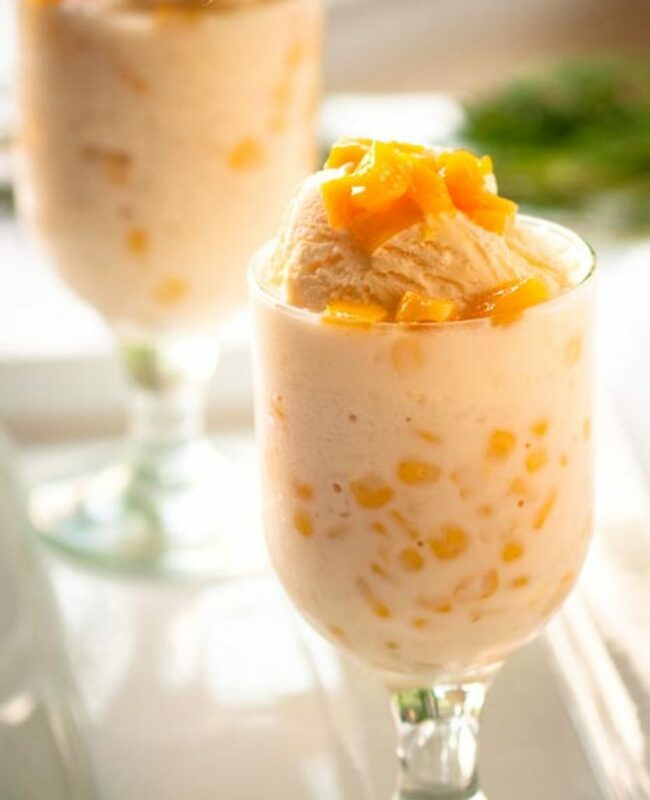 Really nice combination of fruits and great recipe! Sounds (and looks) like a tasty dessert and I do love pears - they are less acidic and creamy tasting when cooked. I'd probably omit the grapes and add some toasted pecans to this fabulous recipe.